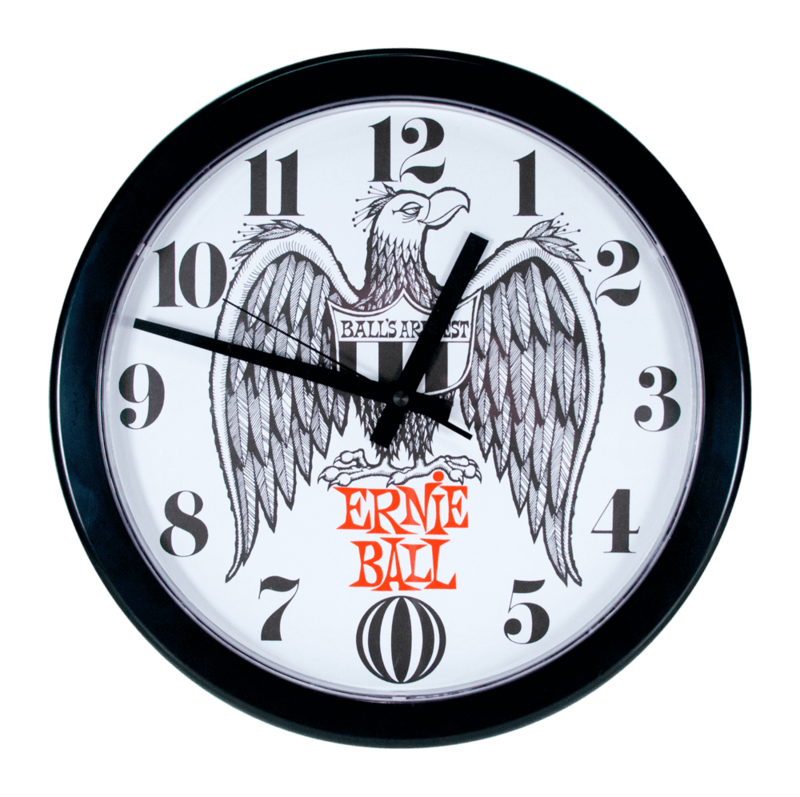 Keep track of how long you play Ernie ball Strings with this sweet Ernie Ball clock. 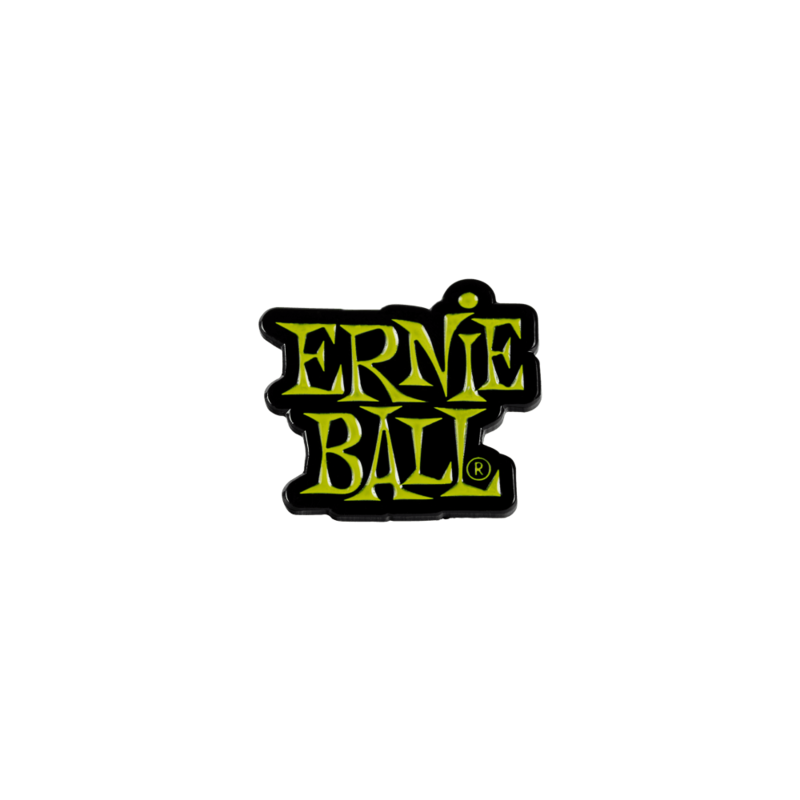 Show your Ernie Ball pride by wearing the classic Ernie Ball logo on t-shirts, hats, and hoodies. 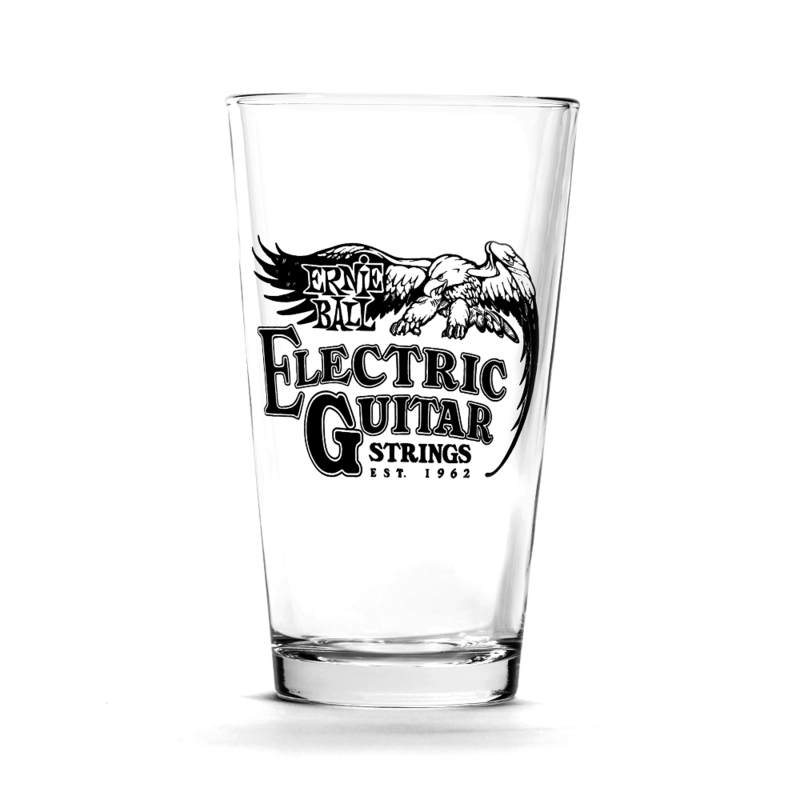 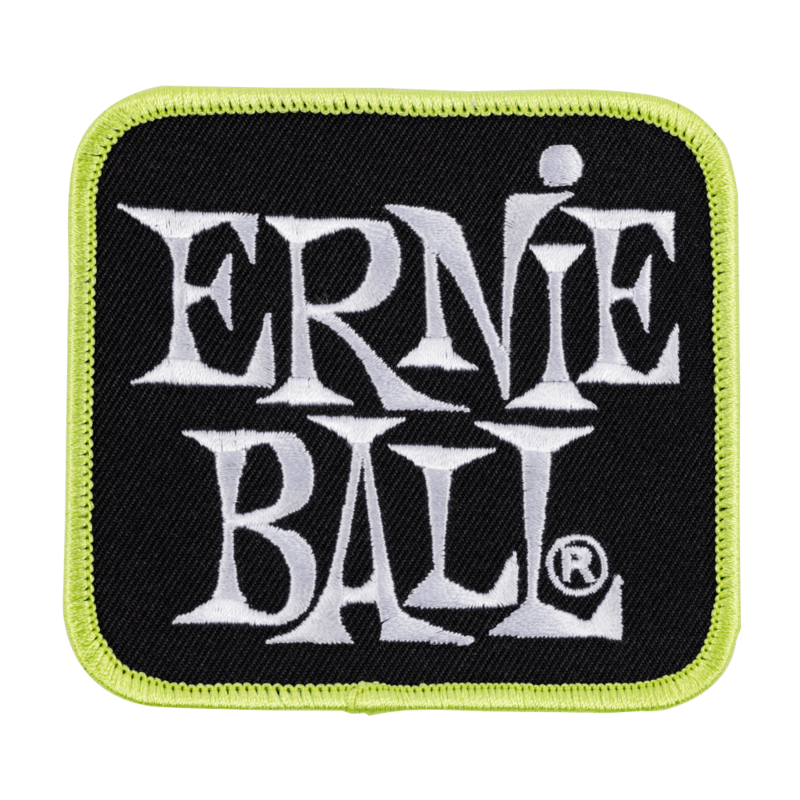 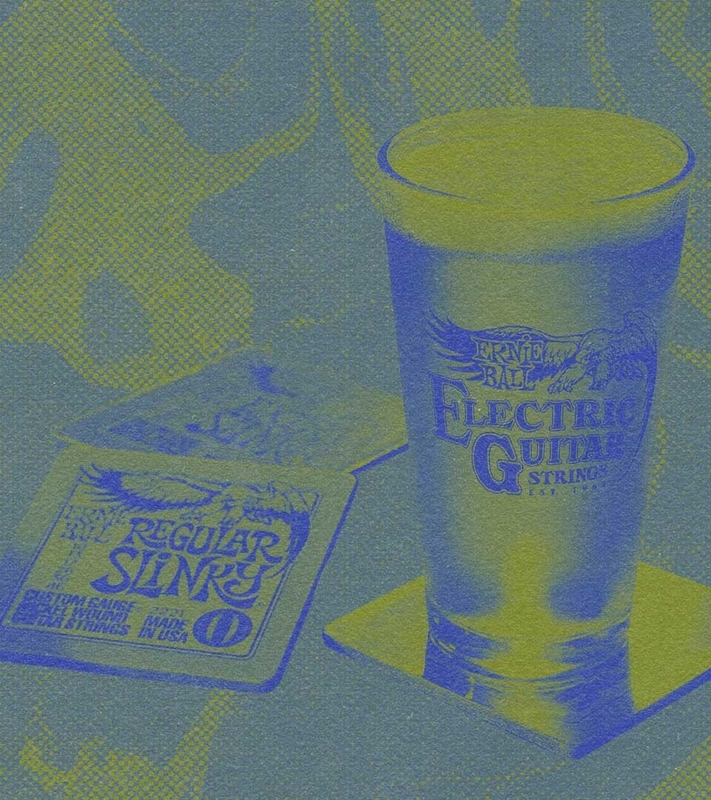 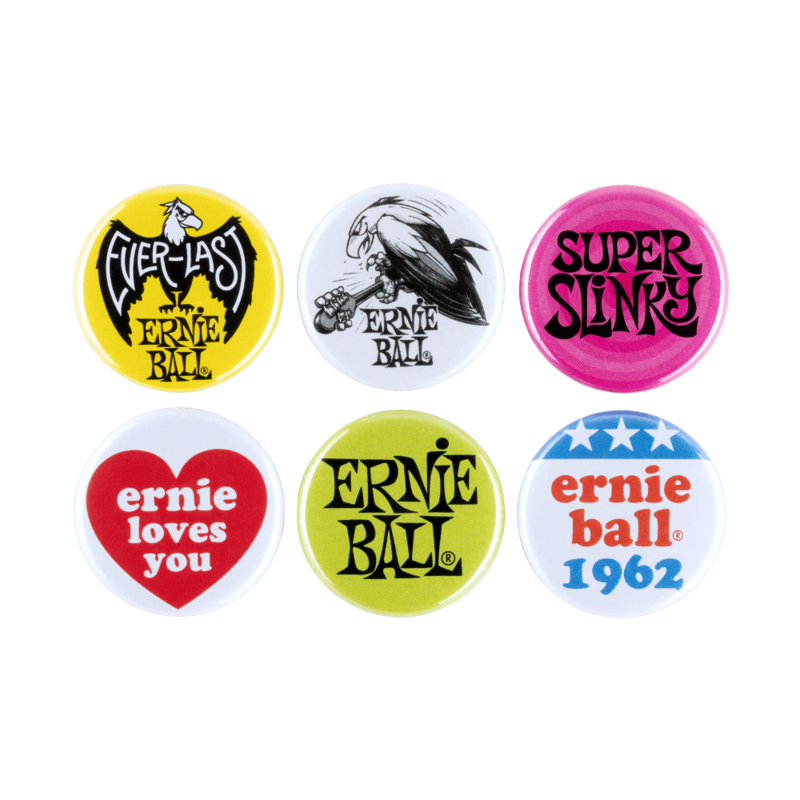 Ernie Ball`s apparel line includes designs that play on Music Man signature guitar lines, your favorite guitar string packs, the iconic Ernie Ball eagle, and Music Man logo. 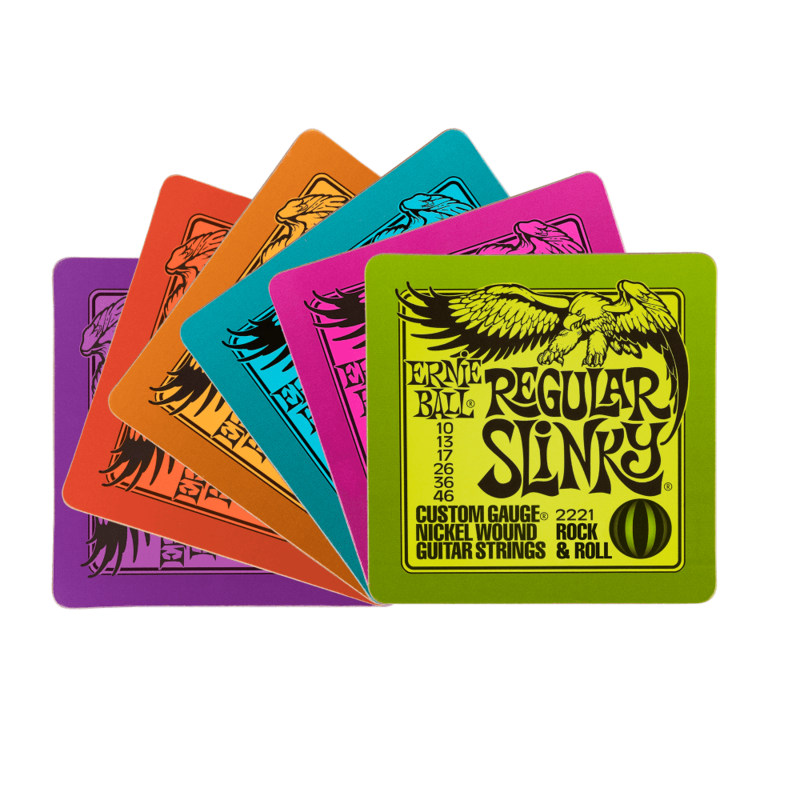 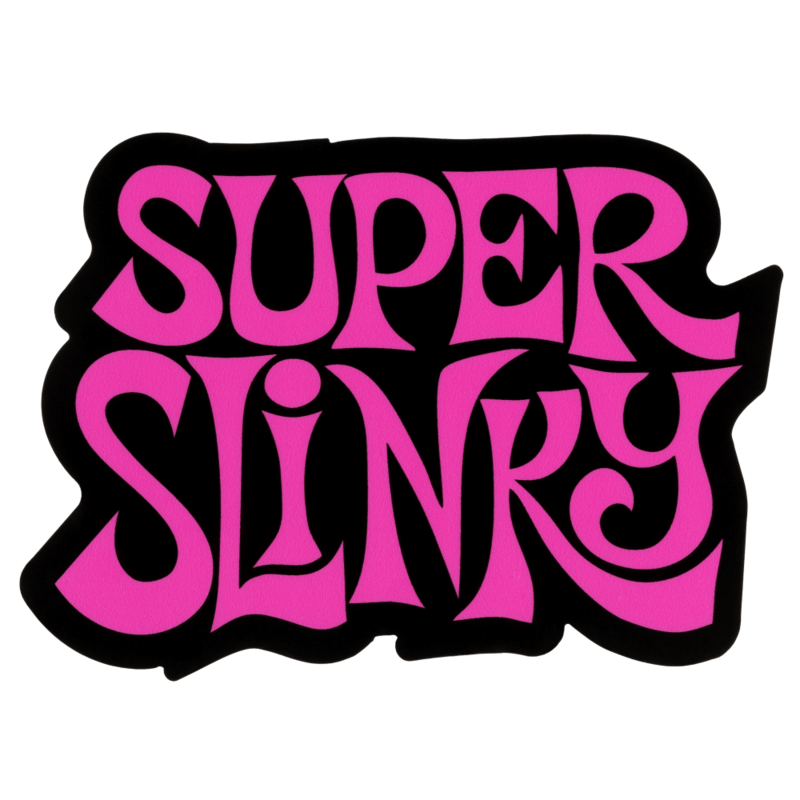 Most shirts come in small, medium, large, and extra large unisex sizes.